Clara Baker’s airy folk song “Middle of the Night” is an evocative, haunting portrayal of nostalgia, grief, and the pain of loss. You never forget those who came and went. Some linger in your frame of view for longer than others; the shadows of loved ones, ghosts from a past who were supposed to be here in the present. They never go away; when you close your eyes, they’re together with you. Clara Baker’s new single “Middle of the Night” is an evocative, haunting portrayal of nostalgia, grief, and the pain of loss. 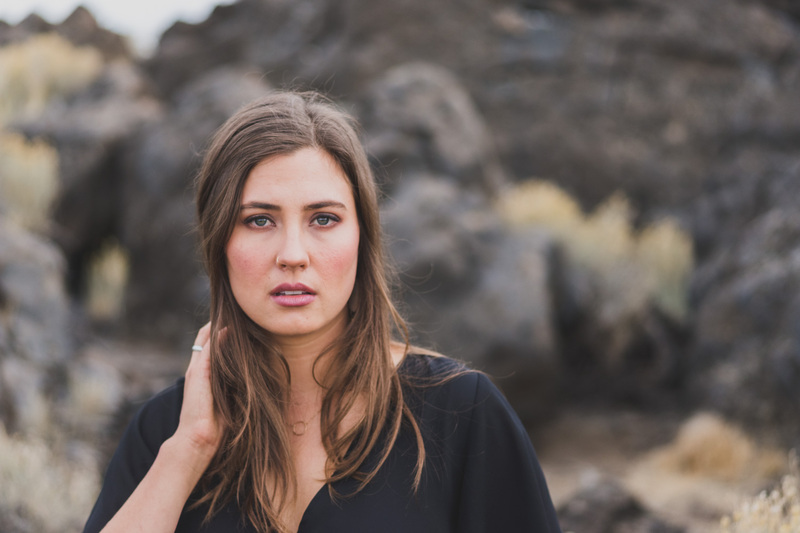 Atwood Magazine is proud to be premiering “Middle of the Night,” the sophomore single off Portland songwriter Clara Baker’s forthcoming album Things to Burn (out March 8, 2019). A song of remembrance, “Middle of the Night” employs ethereal, minimalist folk to capture the spaces in-between – both literally, and metaphorically. Silence can be some of the most evocative music, and with the support of an acoustic bass and sparse percussion, Baker makes the most of a stripped-down sound that accentuates not only her voice, but also its absence. Will a distance always leave me pining? As “Middle of The Night” progresses, the song strips itself of Baker’s folk roots and reemerges with a “folktronica” sound, incorporating lush, ethereal, and distant tones into an increasingly surreal soundscape that feels quite like a dream. This occurs over a repeating chorus, and as Baker hones in on the middle of the night, the chilling vulnerability of that time – and the threat of memories that might flood our distraction-free minds – manifests and grows to seem ever-present. 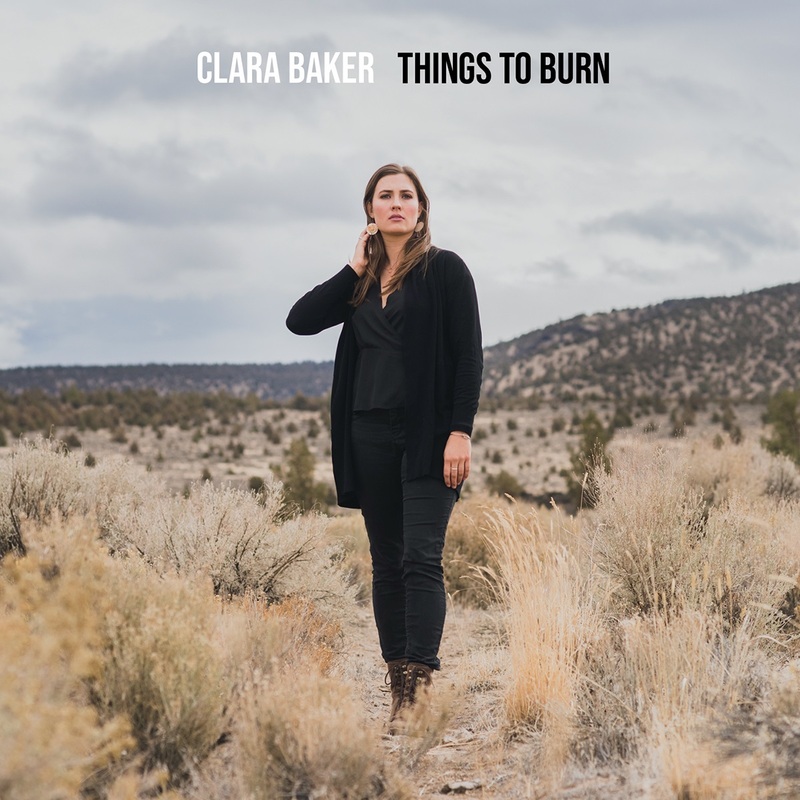 Clara Baker is not your average “folk singer/songwriter.” Come the end of Things to Burn, we may not be calling her a folk singer/songwriter at all. She manipulates sound and texture at will in “Middle of the Night,” immersing herself and listeners in a raw and fragile state so as to evoke a soul-stirring experience. Stream “Middle of the Night” exclusively on Atwood Magazine!